I was so excited to make these today. 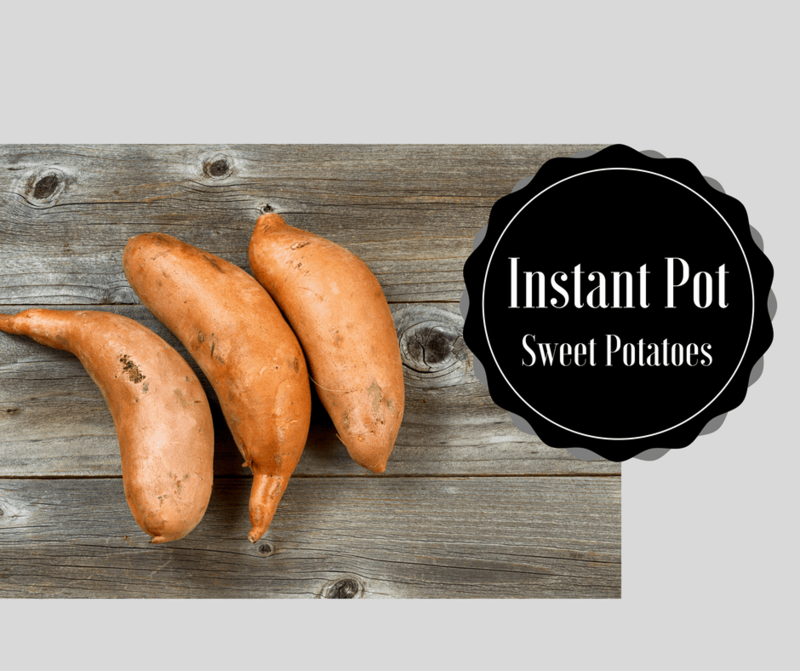 It makes an excellent side dish, that you don’t have to worry about. It only took about 15 minutes, and I gave the kids the choice of butter, brown sugar or anything they could imagine to put on it.